Founded in 2009 and headquartered in Atlanta, GA, ICP Systems LLC is an SBA-Certified 8(a) Program Participant, SBA-Certified Small Disadvantaged Business (SDB), Service Disabled Veteran Owned Small Business (SDVOSB), Certified Veteran Enterprise (CVE), Georgia DOT-Certified Disadvantaged Business Enterprise (DBE), HUBZone, and Georgia DOAS-Certified Minority Business Enterprise (MBE). 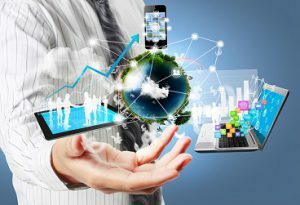 ICP Systems mission is to be a premier provider of innovative technology, operational training and development, and management of Information Technology (IT) and Professional Services Business Solutions.. Through Continuous Process Improvement (CPI), ICP Systems provides the expertise, innovation and essential to delivering outstanding quality services to our customers. “ Thank you for your interest in ICP Systems (ICP). This website is designed to provide you some insight to our company. It is our goal to provide our customers with total solutions, experienced personnel, proven corporate methodologies, and responsive management that promotes our company culture of placing the customer’s needs first. ICP Systems takes great pride in the strides we have made toward becoming the industry’s premier provider of innovative technology, operational training and development, and information technology and business solutions. In addition, I am also extremely proud of the talented people who are a part of the ICP team. From our Corporate Staff to our “boots on the ground,” our team is committed to delivering unparalleled customer service. Complete customer satisfaction is the measure of our success. Our company’s logo derives from the natural progression of stairs. As an artistic image, a stairway is often viewed metaphorically as achievement or loss of position or hierarchy in society. ICP Systems’ logo is symbolic of what is known as alternating tread stairs that allow for a safe forward ascent and descent of very steep steps. Because there is limited space between the narrow progressions of steps, a person must always be mindful of the steps that are taken, as is the case with the decisions and steps undertaken by ICP Systems. 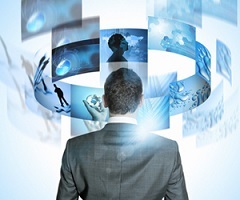 As experts in the IT industry, we are astute in taking the right steps as we make business and operational decisions. It is our company’s utmost desire to foster a professional relationship and commitment to quality with our clients while ascending stairs and reaching the pinnacle of success. ICP Systems’ business philosophy and practices are, therefore, strong and accommodating. Our employees share a commitment and excitement in providing quality IT service, while the resulting team spirit provides clients an opportunity to ascend the stairs with us without looking back. 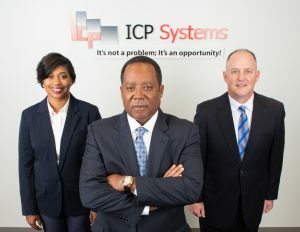 Mr. William Payne founded ICP Systems LLC (ICP) in June 2009. Mr. Payne is responsible for leading the development and execution of the Company’s long term strategy & vision, building a culture and team building. Ultimately responsible for all day-to-day management decisions and implementing the Company’s long and short term plans. Read More. Mrs. Catina Burrell is the Vice President and Chief Operating Officer for ICP Systems.Mrs. Burrell, working directly with the CEO, plays a vital role in designing and implementing business strategies, plans, and procedures, as well as policies that promote ICP’s culture and vision. 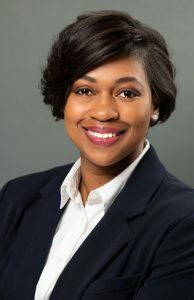 Overseeing the company’s day-to-day operations and the work of its executives, Mrs. Burrell’s responsibilities include management of workload and allocation of resources, identifying and providing resources and staffing assignments, project scheduling and tracking, skills analysis, information distribution, and time and cost management analysis. Read More. 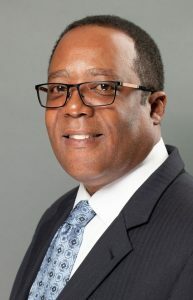 Mr. Boyd serves as ICP Systems’ Chief General Counsel. He is responsible for handling all of the company’s legal matters. Mr. Boyd reports directly to CEO William S. Payne. In his role as Chief General Counsel, he is responsible for overseeing ICP’s worldwide legal affairs, including litigation, real estate, intellectual property and corporate matters. 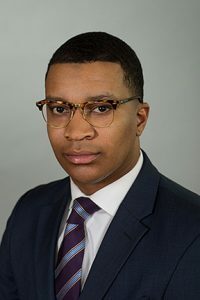 Prior to joining ICP Systems, Mr. Boyd owned a Chicago-based law firm, where his practice was tailored to commercial finance, commercial litigation, commercial real estate, contract, intellectual property, and loan workout matters. Prior to that, he was an attorney in the Chicago office of a national law firm and a judicial law clerk in the Circuit Court of Cook County. Read More. 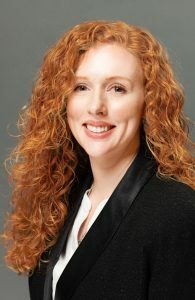 Ms. Sarah K. Whip is the Operations Manager and FSO for ICP Systems. Though her primary responsibilities are Human Resources and Industrial Security, Ms. Whip also works directly with the COO to create and implement corporate initiatives. Her duties include personnel management, employee relations and morale, cost and pricing support, corporate administration, providing day-to-day security administration and coordination, and maintaining security of classified data. Ms. A’Leah N. Burrell serves as ICP Systems’ Alternate Facility Security Officer (AFSO) and Administrative Support Assistant. 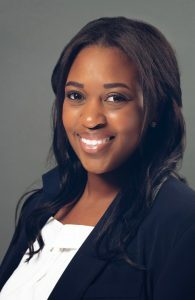 Ms. Burrell is responsible for assisting the FSO in administering and executing a strong security program in compliance with the NISPOM, and associated corporate and government policies and directives. Read More.